Walmart Black Friday Ad -- Leaked! 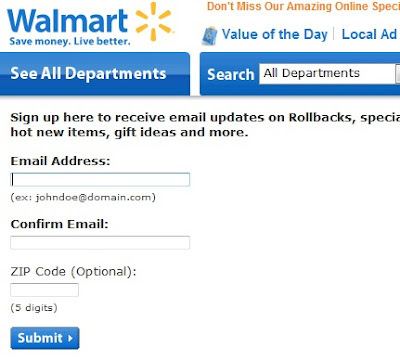 You don't have to wait until the ads come out OR rely on sketchy info from a "leaked" ad on a deal site to get the scoop on what sales are happening at Walmart. The Black Friday sales will officially be announced early this year, and Walmart wants you to sign up to learn more! 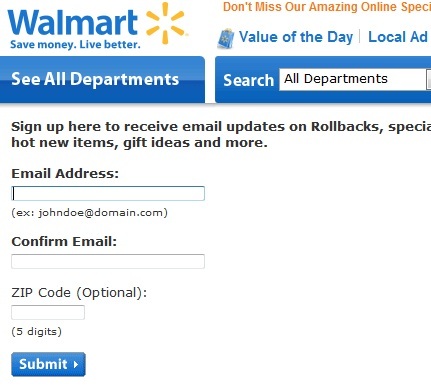 Sign up on walmart.com/email by Nov 7 or "Like" Walmart on Facebook at facebook.com/Walmart and you will be among the first to preview the Black Friday ad. Do you "do" Black Friday? We'd love to hear what you think of this year's sales!